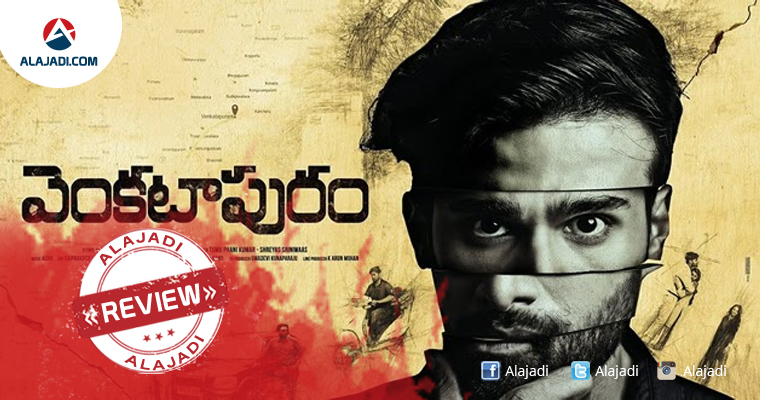 Venkatapuram is one interesting film that is releasing today. There is a lot of pre-release buzz on the film as the first look posters and the theatrical trailer has impressed us big time. There is an interesting and unique story in the film which came out well. Rahul who made his acting debut with the film Happy Days is making his comeback successfully in the movie. The Movie Venkatapuram is the Telugu Action-Thriller film Directed by Venu Madikanti. The story revolves around a young girl Chaitra (Mahima Makwana) who starts exploring her freedom in college life after being a book worm in her schooling days. She chooses a young Pizza delivery boy Anand(Rahul) to be her boyfriend for one day. But after that day, she will be found dead near the beach and police starts investigation. How Inspector Durga Prasad (Ajay Ghosh) is key in this entire story? 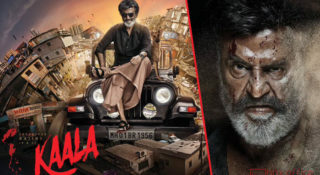 An intense film for the movie lovers and everything will be very interesting to watch the film on the silver screen. There will be some moments where there is hair raising scenes over in the entire story. The suspense element is a major highlight in the movie and it has turned out beautifully in the movie. The interval bang raises the curiosity in watching the second half of the film and the makers have not brought down the anxiety levels and maintained the same flow till the climax. Though the film has a young team working on it, it is really appreciable to see their collaboration in generating a wonderful output. Venkatapuram has some fun elements as well as thrilling elements. The concept of holding the thrill is certainly going to be the best for a film made on a medium budget. Worth watching once! 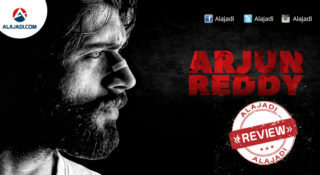 Rahul: He has undergone a massive makeover for the film and he shined in the youthful role brilliantly. Mahima: She is cute and good looking. She did perform well. 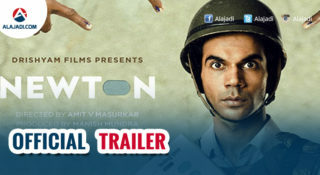 Ajay Ghosh: He is another interesting actor who has got a remarkable role. Ajay Ghosh from the beginning impresses with his dominating act. Venu is the newcomer who handled the direction for the film. This is his first film. He has provided the story and screenplay for the film. The point he has chosen has a unique perspective and so the way it was executed also impresses the viewers. The way DOP has maintained the mood of the film throughout deserves the appreciations. Madhu’s editing is nice. His cuts are sharp. Achu Rajamani’s music is another wonderful asset for the movie. Achu gave wonderful tunes for the film and also impressed with some good BGM. The action sequences are designed nicely. The production values are great.